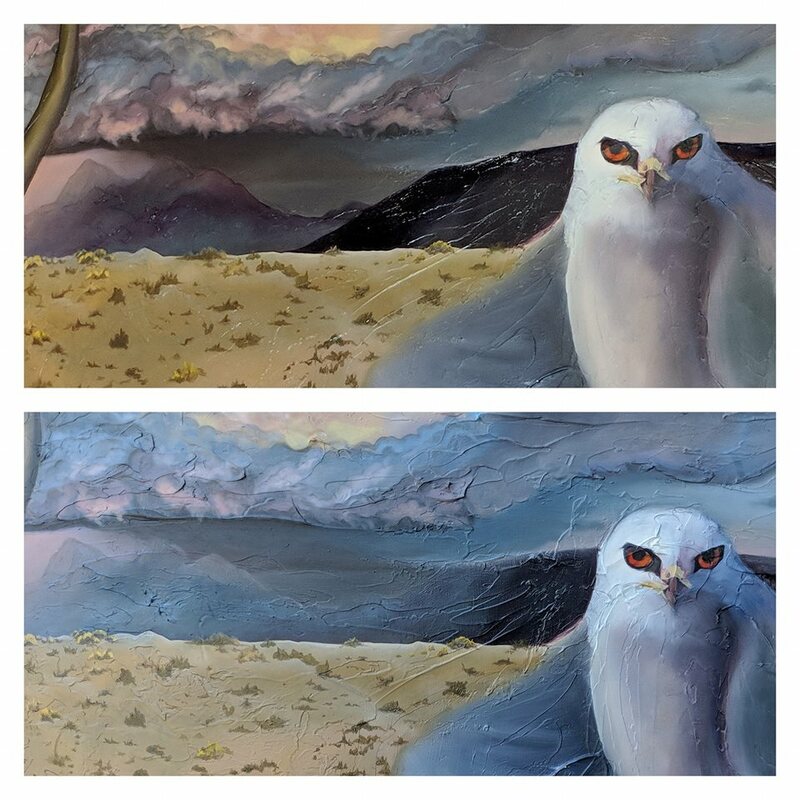 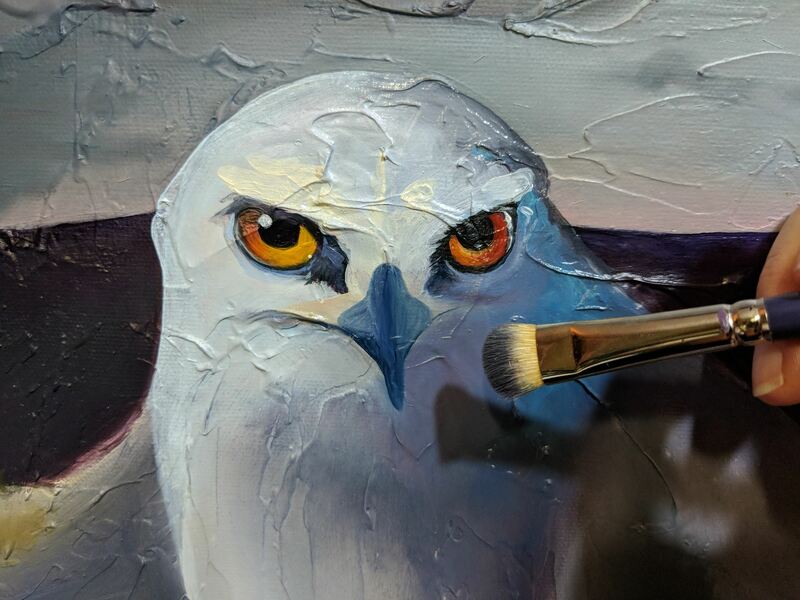 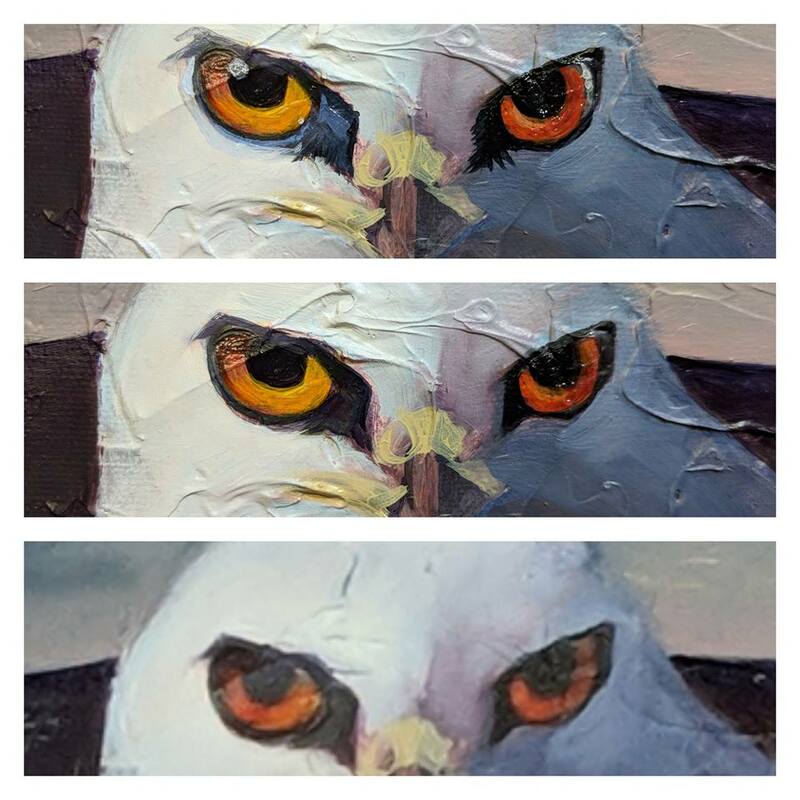 This page shows my work in progress for my original wildlife artwork of a white-tailed kite which I am creating on oil on canvas. 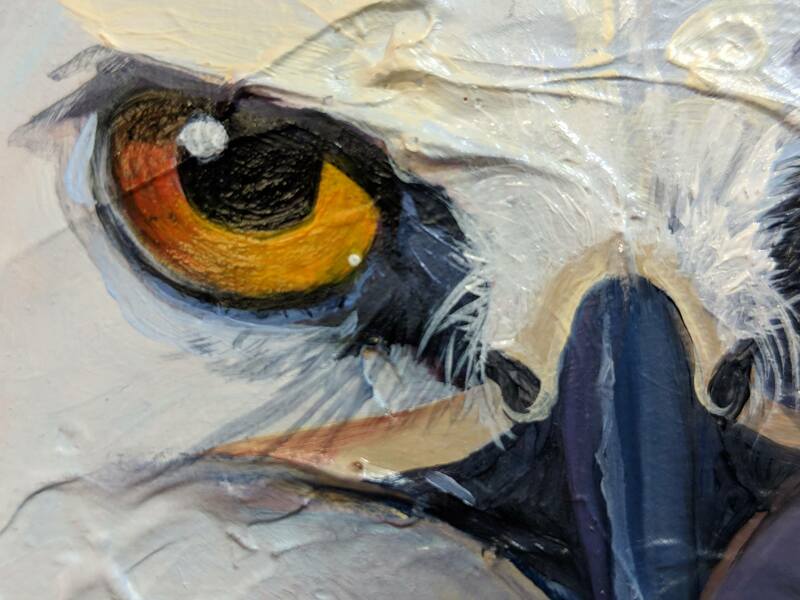 Be sure to check back for more progress images. 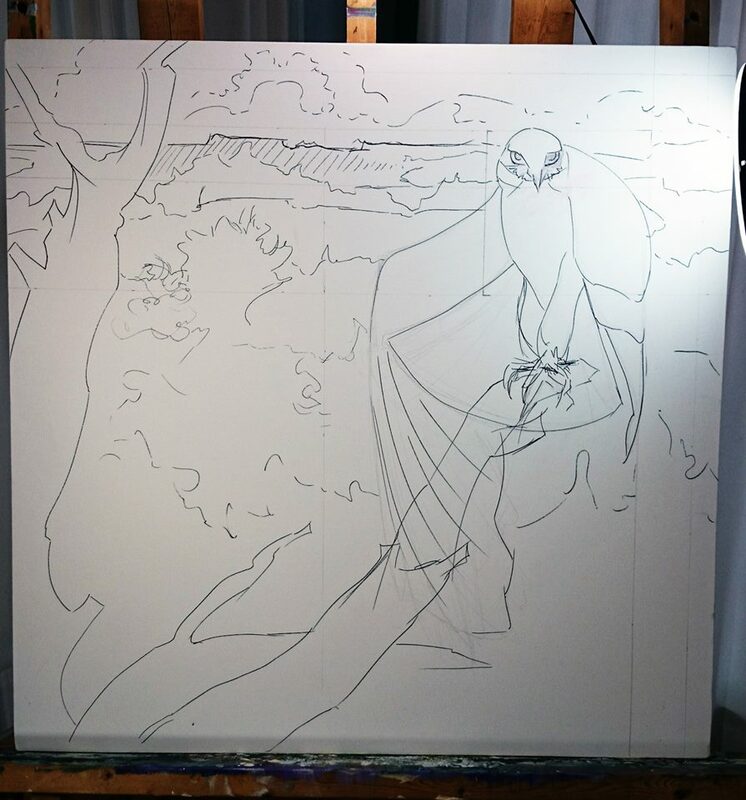 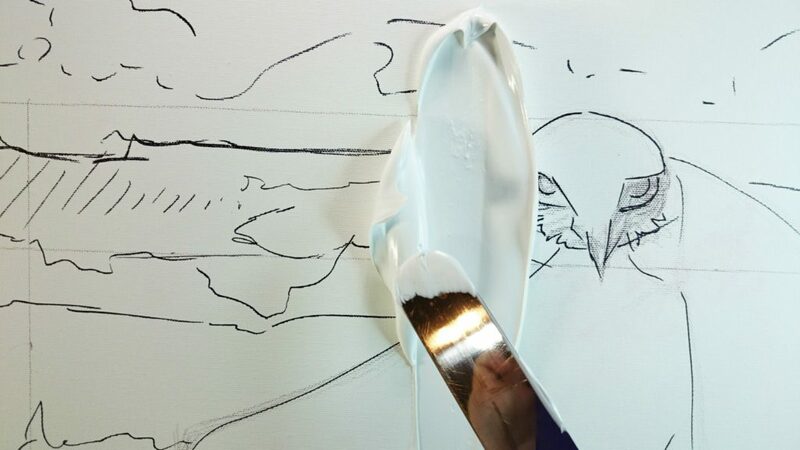 White-tail Kite Oil Painting in Progress - inking the drawing.